Get a pulse on your future. CSU Bakersfield can turn your dreams into reality by providing a high-quality education to prepare you for the career you’ve always imagined. CSUB's Bachelor of Science in Nursing (BSN) program prepares the next generation of local nurses by providing an exceptional education that incorporates biological, physical, and social sciences with concentrations in a variety of specialties like pediatrics, obstetrics, and critical care nursing. 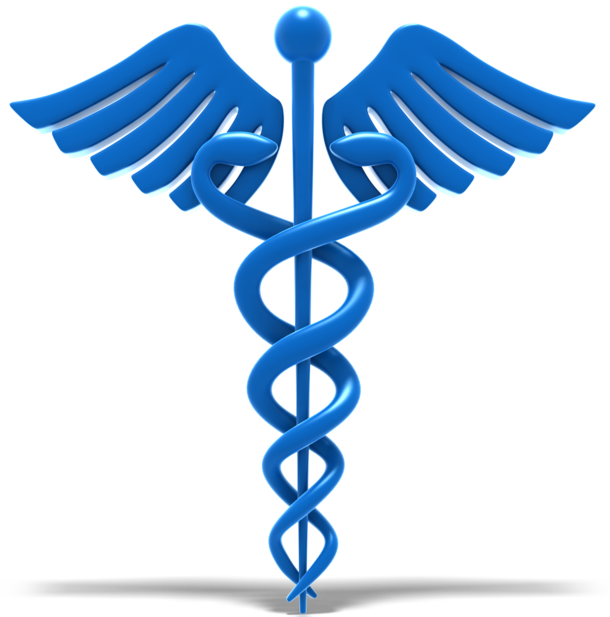 In addition to classroom instruction and in-depth training, students are exposed to a wide variety of clinical settings and patient populations within the community as part of their curriculum. The pre-licensure BSN program for students with no previous nursing experience requires approximately 1 year of pre-requisite courses and 3 years of focused nursing courses. Upon successful completion of the program and general education coursework, students will earn a BSN degree and will be eligible to apply for the RN licensure exam. 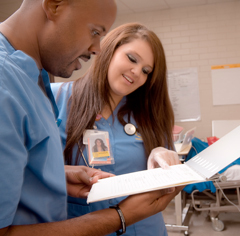 CSU Bakersfield also offers a very popular online RN-to-BSN program for registered nurses who already have an Associates Degree in Nursing (ADN) and would like to obtain a Baccalaureate Degree (BSN). This program allows students to complete the baccalaureate degree in 15 months. Please click on the links below for more information about the programs at CSUB. I am a very satisfied CSUB grad. The emphasis CSUB placed on the skills related to critical thinking and the concept of research-based practice have been valuable in every phase of my nursing career.